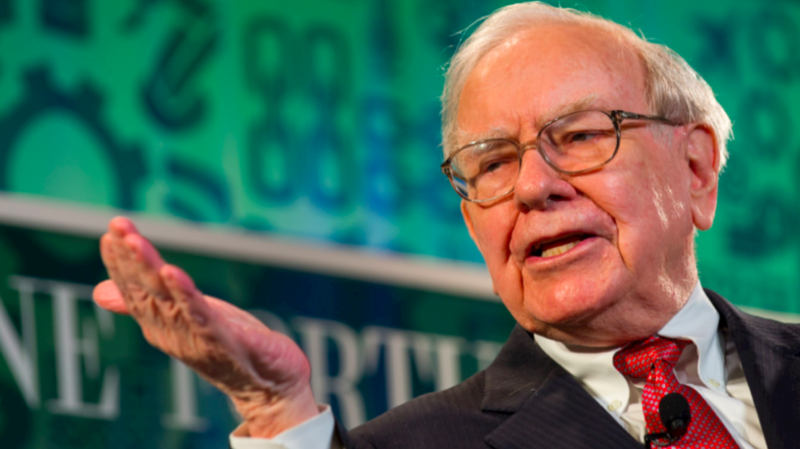 Why Warren Buffet Suggests- ‘Price Is What You Pay, Value Is What You Get’? In this post, we are going to discuss what Warren Buffett really mean by highlighting- “Price is what you pay, value is what you get” in his letter to the shareholders. Both price and value are the two sides of the same coin. Understanding the difference between price and value is the core principle of value investing. Let’s explore the difference between price and value with the help of a simple example. Suppose you are planning to buy a new phone and hence checking the prices of few phones on Amazon. 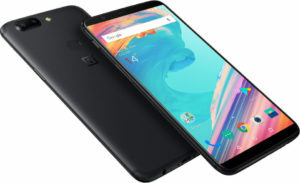 There’s one phone that you really like- OnePlus 5T (Midnight Black 6GB RAM + 64GB memory). Yesterday, the price of this phone on Amazon was Rs 30,599. However, today when you checked, the price has increased to Rs 32,999. With the change in the price, what can you say about the quality of the phone? Did it change overnight too? Is the phone still 6GB RAM + 64GB memory or did it increased just because the price increased from yesterday? The quality is same. The only thing that changed is the amount of money you need to pay for it. Same value at a higher price. Let’s discuss each value type one-by-one. Relative value is the valuing how much the product is worth by comparing it with its competitors. Here, the product or company’s worth is compared to its competitors or the other companies in the same industry. For example, while renting flats- the landlords generally use relative valuation concept to fix the price for the flat. It’s not easy to correctly evaluate the price of rent. However, using relative value, the rent can be decided by considering what similar houses are asking for rent in the same area. Similarly, coming back to the original example of purchasing a phone, you might use the same relative valuation approach here. You can look at the prices of different phones with the same configuration and then decide which one is selling at the best price. The same logic applies to the share market. The valuation of the companies in the same industries can be compared. For example, the price to earnings (PE) ratio of Tata Motors can be compared to that of Ashok Leyland to find out which one is undervalued. Both of these companies are in the same automobile sector. Nevertheless, an important point to notice here is that you should not compare just ‘two’ companies while finding an undervalued stock, instead, compare it with the industry average. This is because while evaluating just two products, one expensive product can still be cheaper than other expensive product. For example, iPhone 8 will definitely be cheaper than iPhone X. 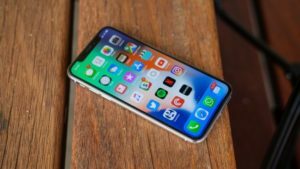 Does it mean that iPhone 8 is undervalued? No. If you compare it with the industry average, you can find that the iPhone is too expensive compared to similar phones with same configuration and quality. Similarly, while performing a relative valuation of stocks, do not compare just two stocks, but consider the industry average. This is a pretty straightforward method of valuation. Absolute value aims to find how much the company is truly worth by considering its intrinsic features. For example, in order to find the absolute value of a company, you can evaluate how many assets it own like machines, pieces of equipment, cash, buildings etc and how much liabilities (like debt) the company has. However, absolute value may be a little difficult to find as it also considers intangible assets and future cash-flows. Anyways, once the absolute value of a company is known, you can easily find out whether is under or overvalued. 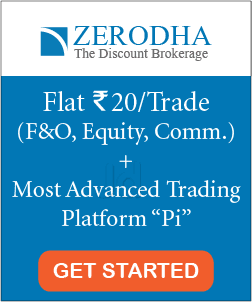 If the company is trading at a market value below its intrinsic value, then it is undervalued or cheap. On the other hand, if the market value is above its intrinsic value, then the company is over-valued or expensive. 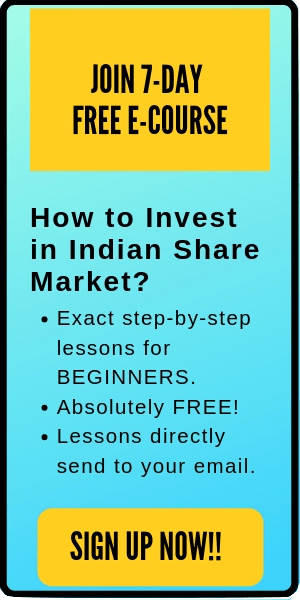 Also read: What are Multi-Bagger Stocks? And How to Find Them? This is the third valuation method and can be considered a little dangerous. Here, the value of the object depends on what the people assign to it in mind. The perceived value is completely unrelated to the absolute value. For example, the value an art or painting totally depends on how much you will perceive it in your mind. Here, it might have cost a total of just Rs 500 (absolute value) for the Artist to make it. 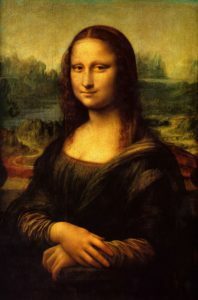 However, some people may be ready to pay Rs 1,00,000 to buy that painting and the others might pay Rs 50,00,000. It totally depends on the perception of the buyer. Let me give you a more clear example of the perceived value that you can see in the day to day life. Let’s say you want to sell your old bike on OLX. Now, although you can quote a price for your bike, however, the selling price will totally depend on the perception of the buyer. You might convince people to pay high, however, the bargain depends on how much the buyer wants to pay. Despite having the same quality, different people will quote a different price for your price. Overall, the perceived value of the bike will be the price that the person will be willing to pay. The Perceived value is used a lot in growth stocks, where the company is growing at a fast pace compared to its competitors and industry. That’s why investors are ready to pay a high price for those stocks. Moreover, many a time, these perceived values of the company are influenced a lot by the analyst’s recommendations, market news or catalyst. As the underlying company remains the same, it doesn’t make much sense to overpay. Whether you pay high or low for the company, the value won’t change. Relative value: It is the valuing how much the product is worth by comparing it with its competitors. Absolute Value: Here the object is value based on its intrinsic features. Perceived Value: It depends on the value assigned by the buyer in his mind. Moreover, the stock price of a company reflects perception. Here, the price and value are different and most of the time unrelated to the share market. Anyways, this is true only for the short run. Over the long period of time, the price will approach the value. That’s why if you have a stock when it was undervalued and have the patience to hold it for a long duration, then it certainly will reach its true value in future and give you good returns. Final tip, do not overpay if you can get the same value at a cheaper price. That’s all. I hope this post is useful to you. Happy Investing.